Naomi Nakajima, who was born in Yamaguchi Prefecture in Japan, was brought up by her grandparents during childhood due to parents’ divorce. She grew up in a beautiful country surrounded by sea and mountains. 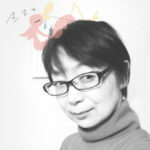 Her grandparents were busy with self-employment, so she often read books and draw pictures. For that reason, Nakajima became a splendid dreamer. She liked drawing, but she became a nurse with the recommendation of her parents. She was endowed with three daughters and her husband and stayed calm, but experienced the Great Hanshin Earthquake. After that, she got to see the Fukushima earthquake.. When she thinks about a person who died without doing what he wants to do, she decides to do what she likes while she is alive. In 2011, she quit her nurse, She learns a picture and a picture book that she likes by herself. She is strongly influenced by Shaun Tan and Wolf Erlbruch, a strange and mysterious character that attracts not only children but also adults, and the view of the world. 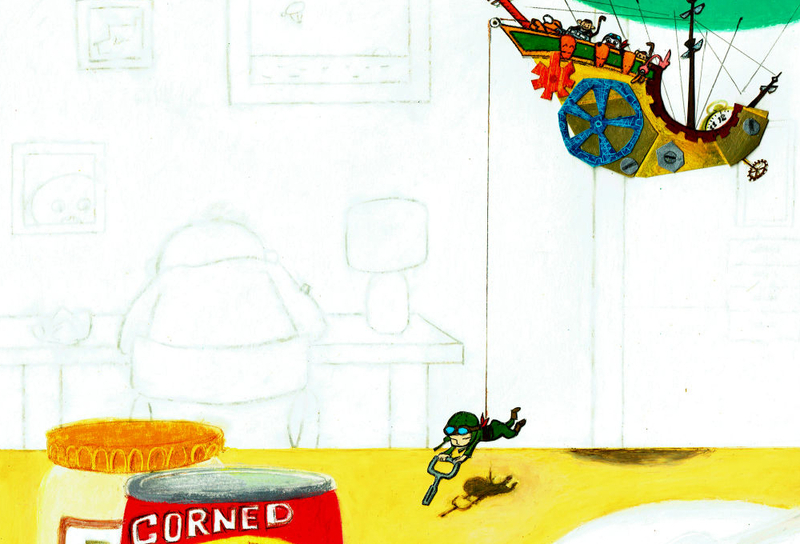 That led to her style of fantasy of adventure and curiosity from rustic lines such as oil pastels and pencils. In 2013, the first picture book was selected as the “Picture Book Grand Prize” of the literary company. 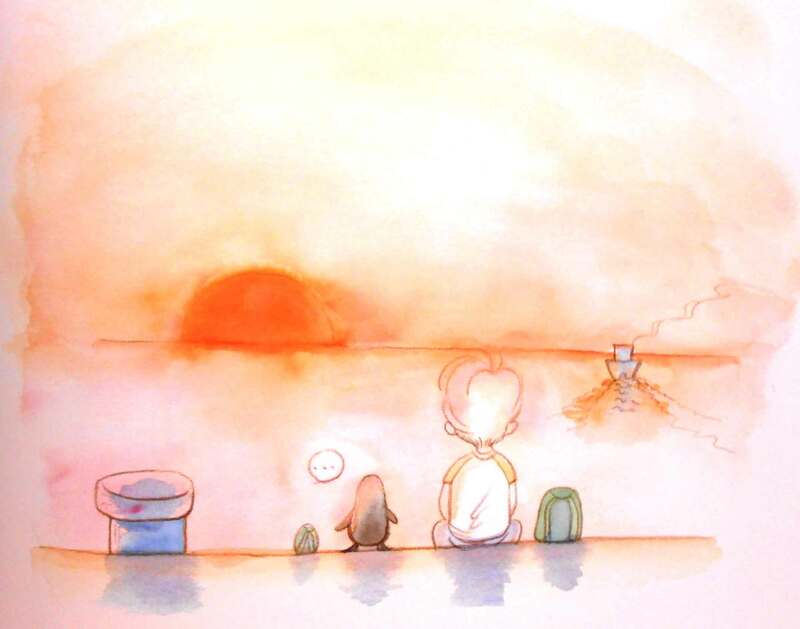 The winning picture book “Together with You” is a story that penguins and a boy travel. This may be a miss for her own childhood dream. She is drawing a picture book for lonely children and adults. Naomi Nakajima is a little bit funny and adventurous, has a friend in mind, and continues to draw such a picture book now.